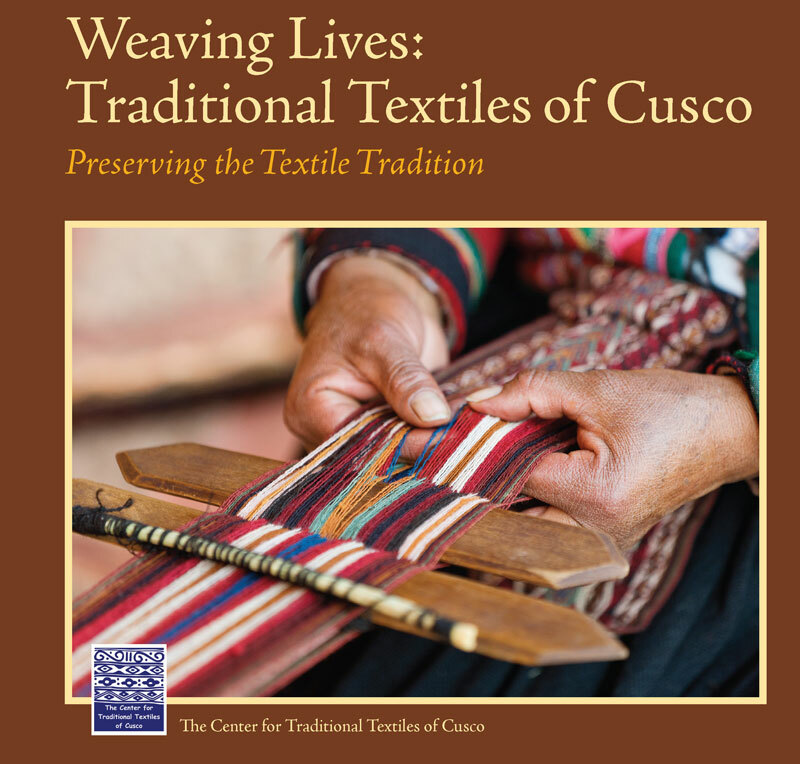 Weaving Lives presents a concise overview of the people, the processes, and the history of handmade textiles in the Cusco district, as portrayed in the museum of Traditional Textiles of Cusco. 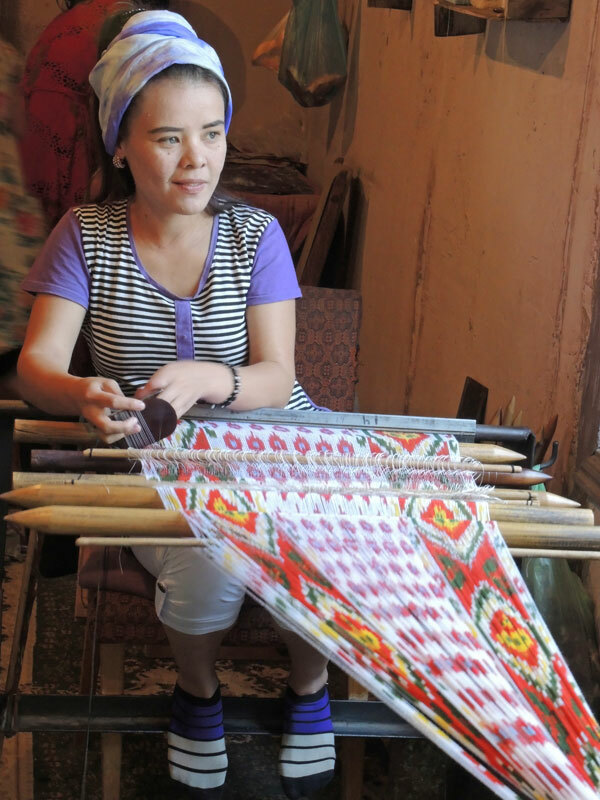 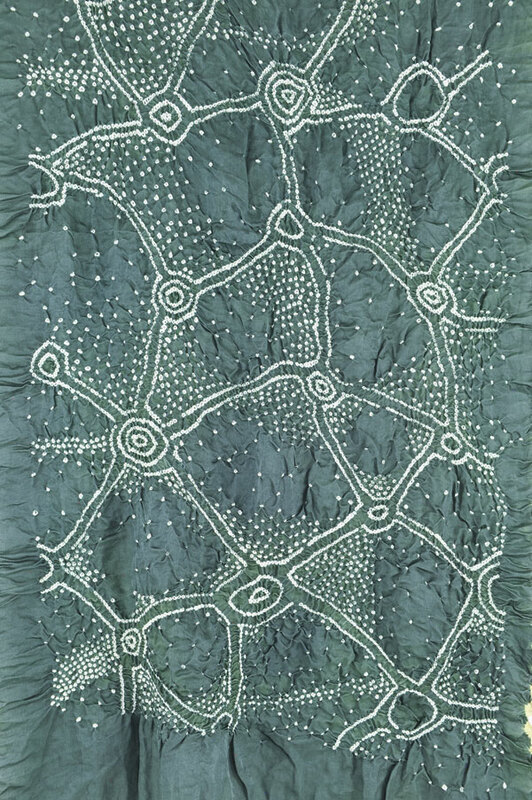 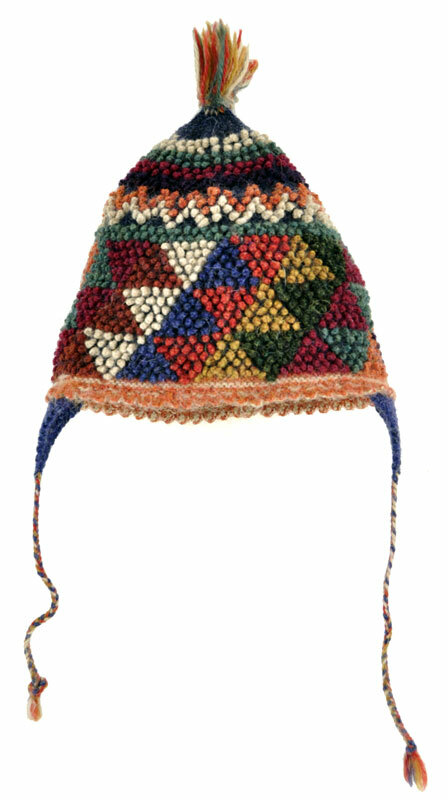 Typical techniques, motifs, daily life, and special celebrations are shown in photographs from Highland weaving villages and from displays in the museum. 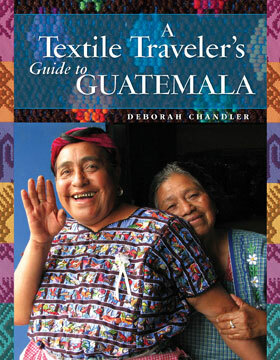 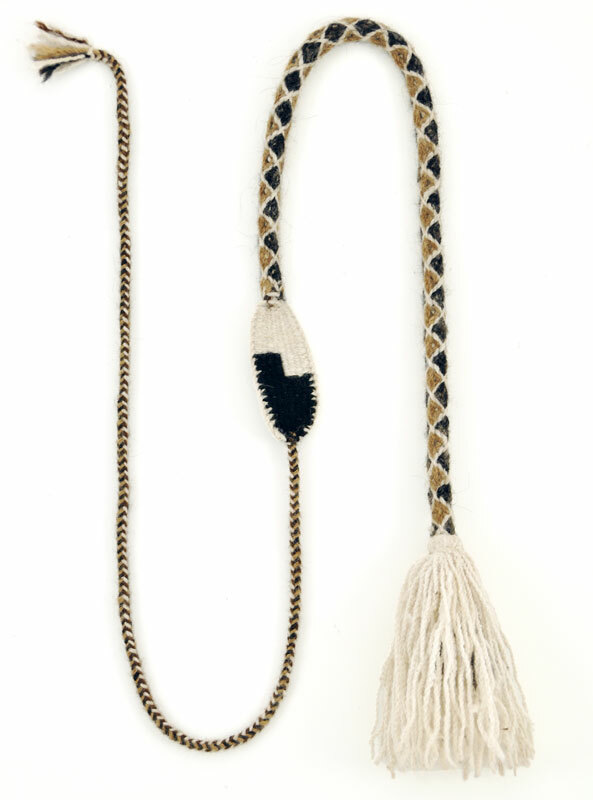 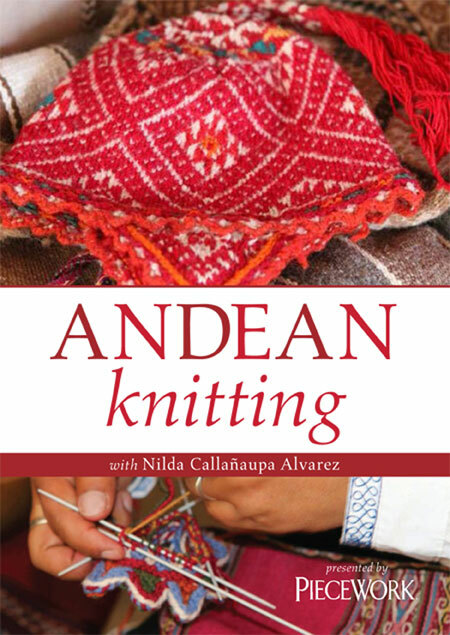 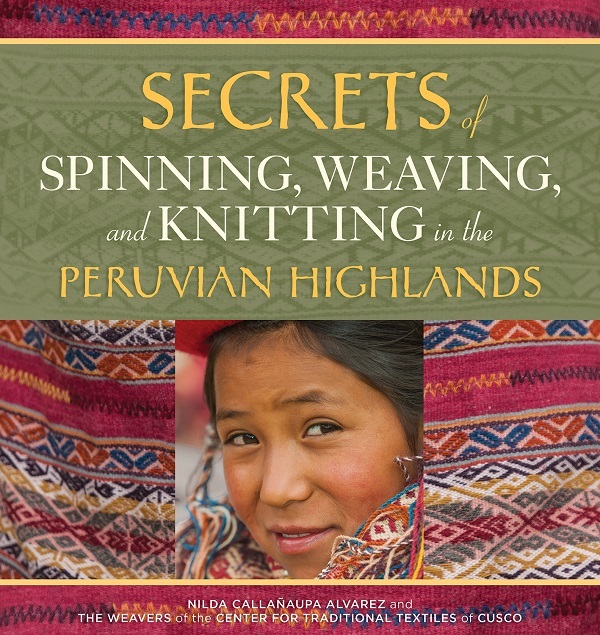 Presented in English and Spanish, this is a good introduction to the fine weaving traditions of the Andes.